This planner has months. It has days. And it has the occasional bullsh*t holiday. What more do you need to know? 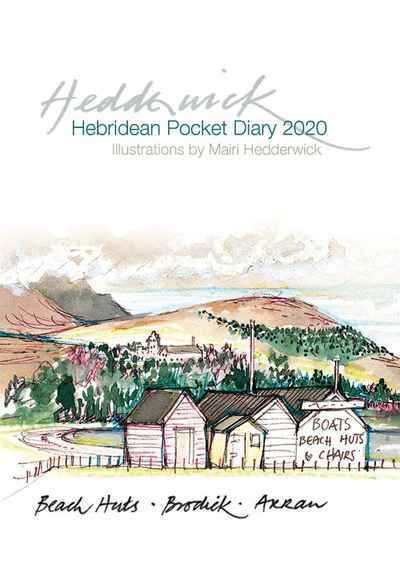 It's a f*cking 2020 planner. Packed with profanity (and stickers! 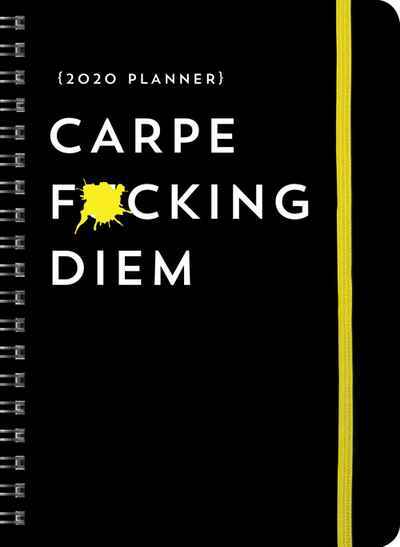 ), this blunt and hilarious 17-month planner helps you say it like it is and get back to what matters—your life. It's time to let it out, get your sh*t together, and seize the f*cking day!